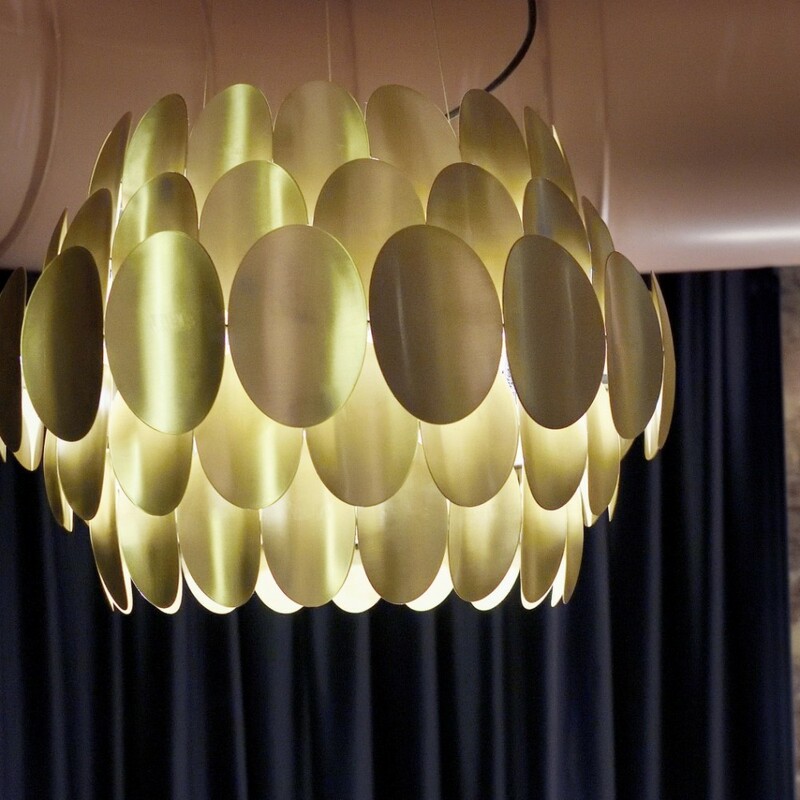 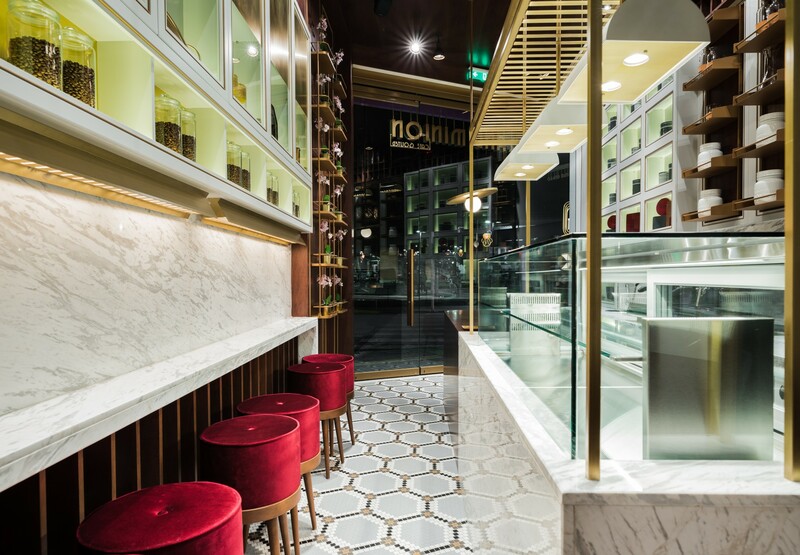 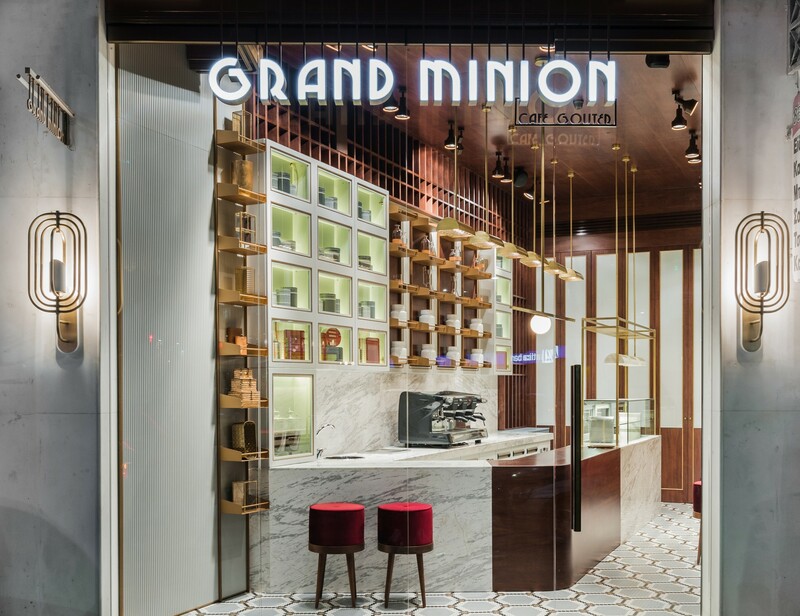 Located in the center of Xanthi, Grand Minion is a coffee and brunch place whose design was framed with custom lighting fixtures. 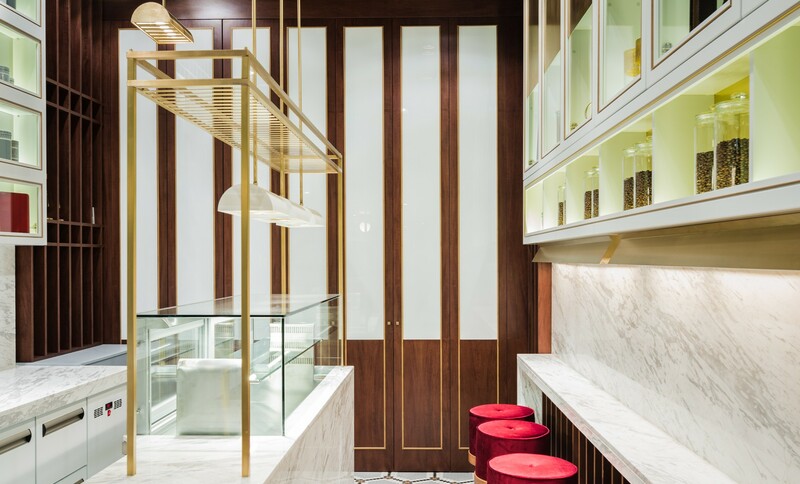 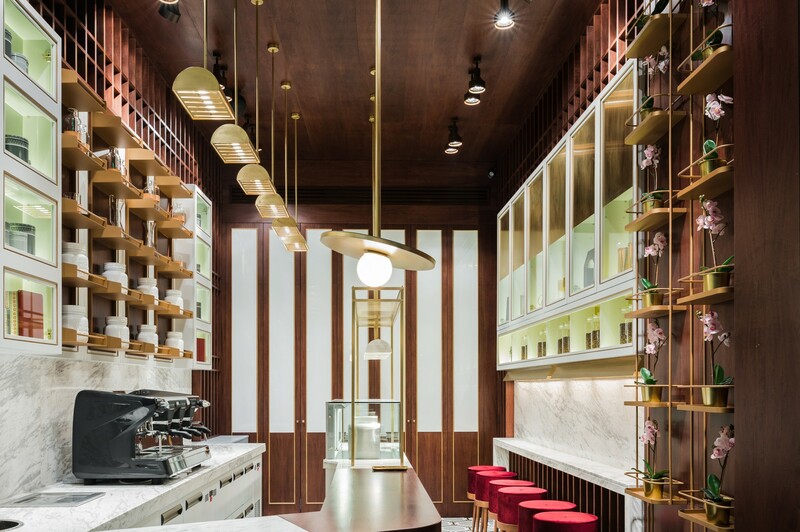 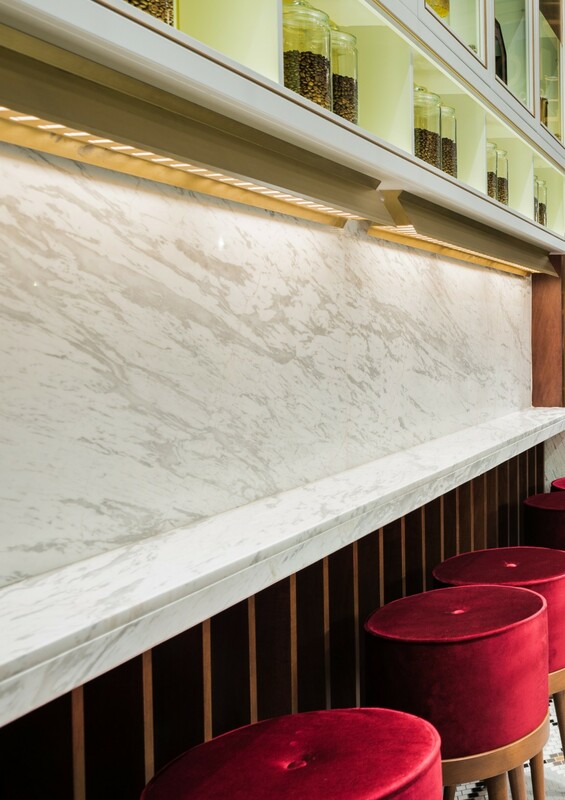 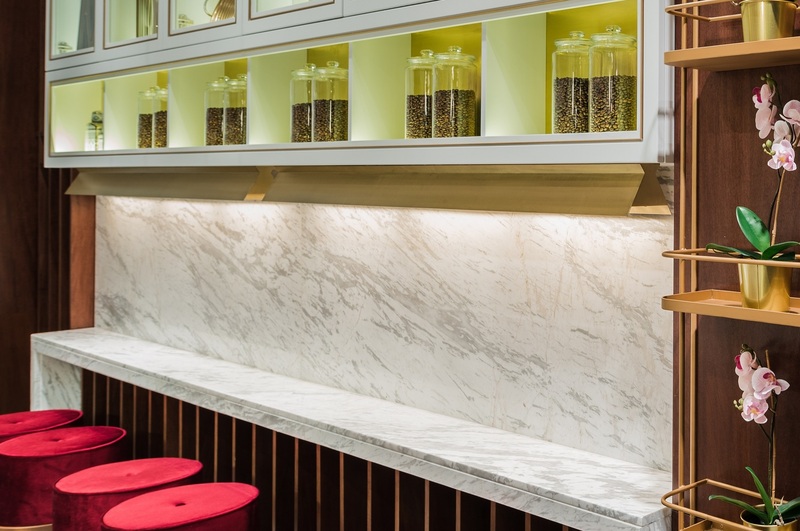 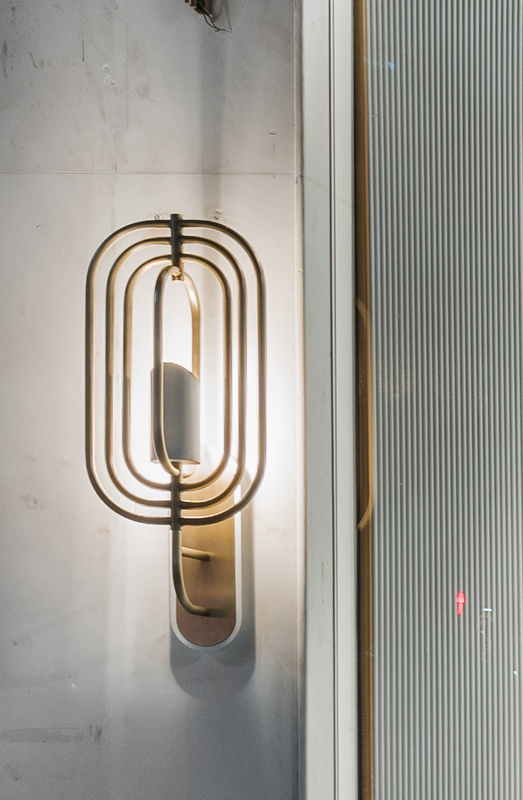 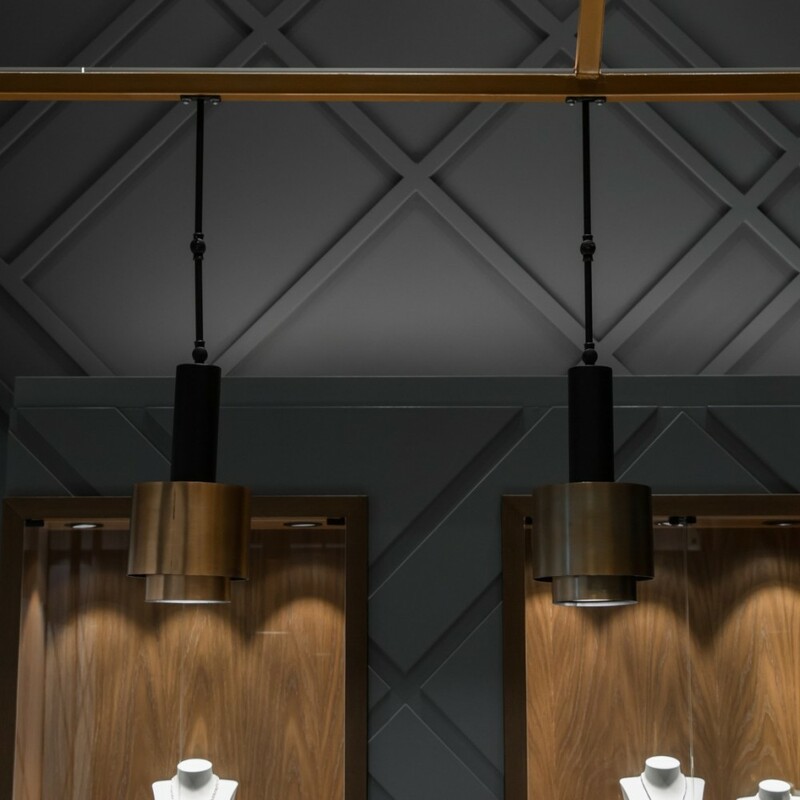 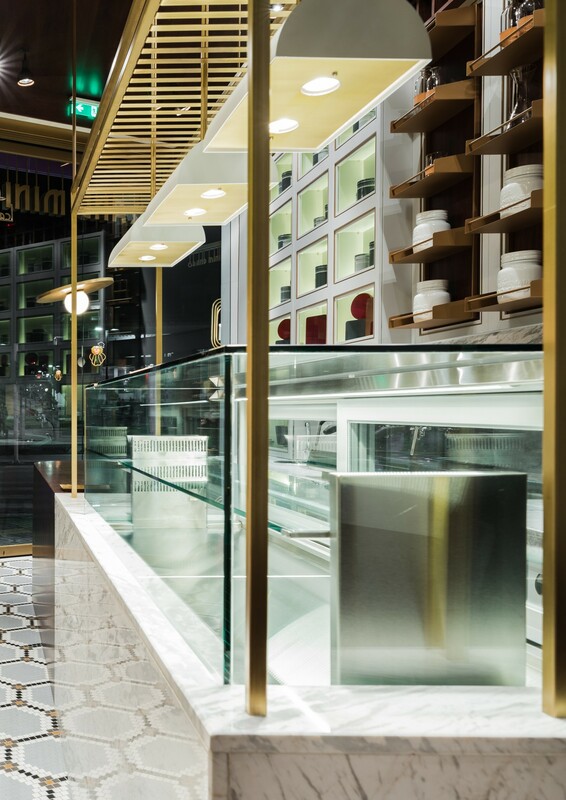 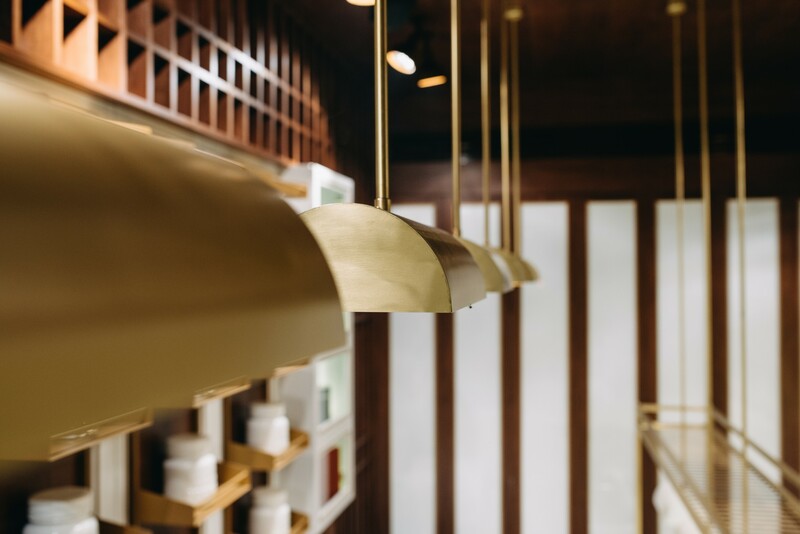 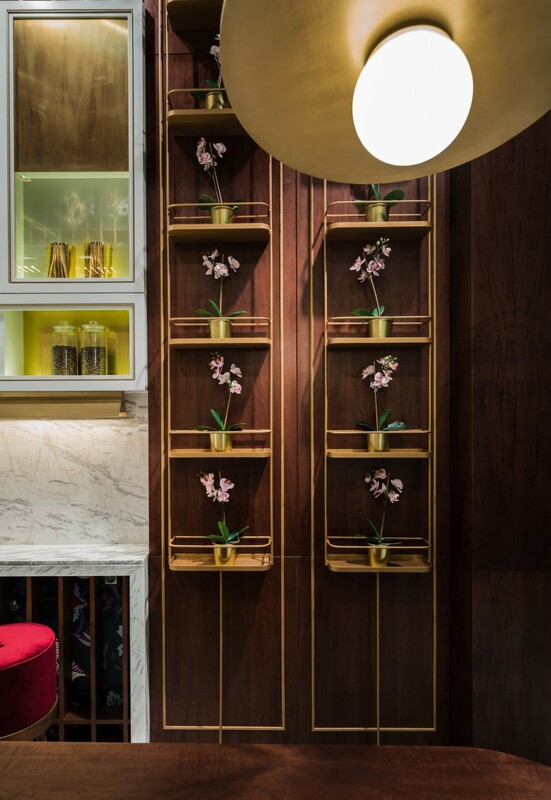 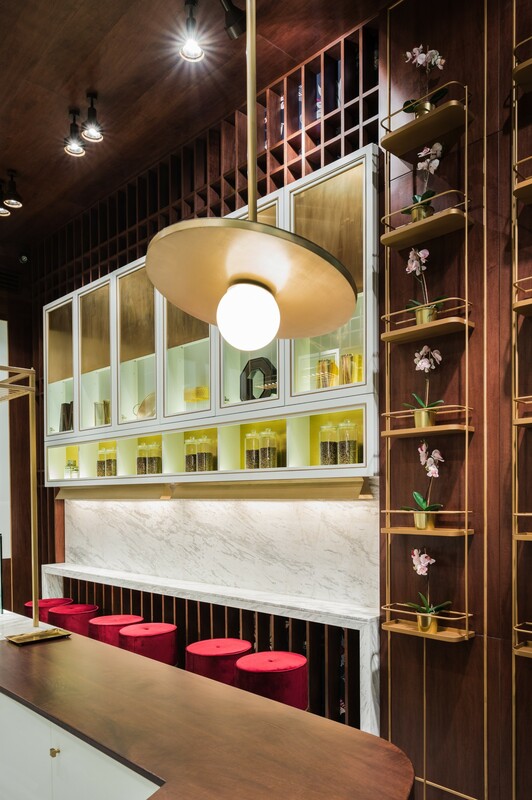 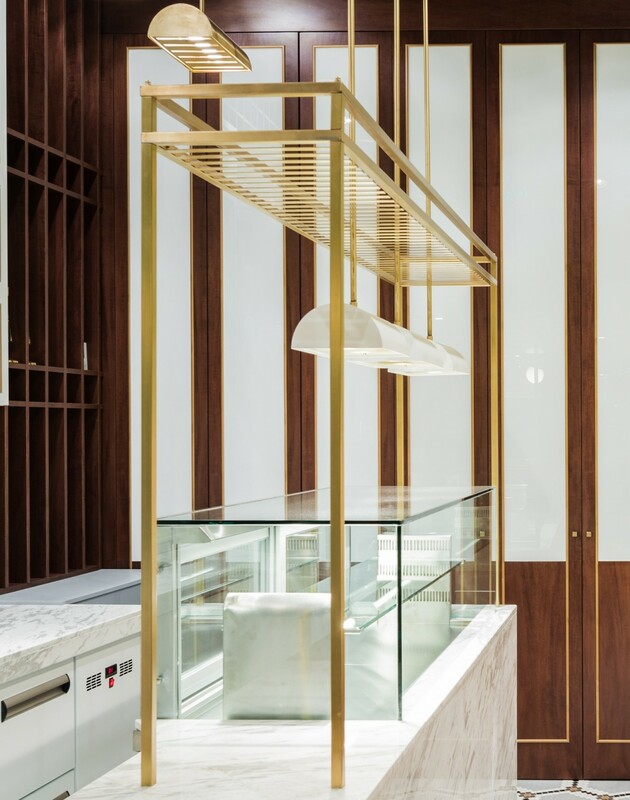 The key piece of this collaboration was the metal structure whose aim is to match and complete the illumination above the counter . 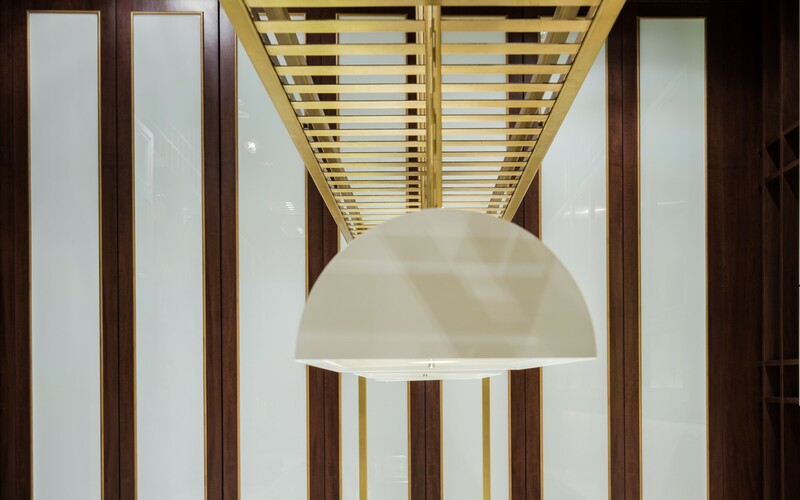 The challenge was to manufacture this structure in such way that could reach its destination deconstructed, but yet easy to install.